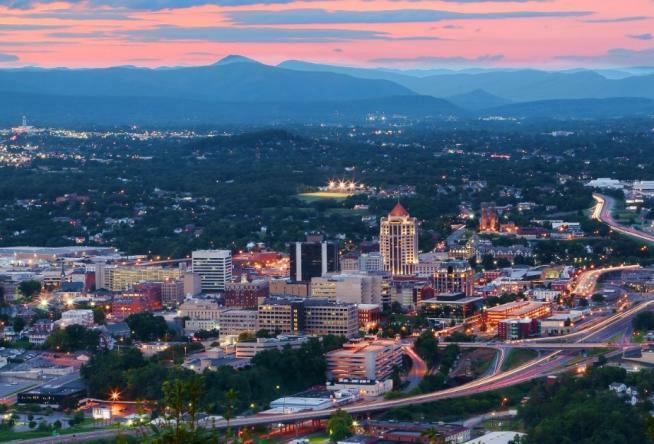 The list features 10 cities around the United States that are great spots for a vacation and Roanoke earns a spot on the list alongside other well-known tourist destinations like New Orleans, Charleston, S.C., Houston, and New York City. The article was written by Kitty Bean Yancey, who learned about Virginia&apos;s Blue Ridge as the result of a Visit VBR Public Relations feeder market visit to Washington, D.C., in November 2017. "The stunning Taubman Museum of Art, whose curvy silver-colored roofline pays homage to the Blue Ridge Mountains, was designed by a onetime associate of famed architect Frank Gehry. Admission is free. 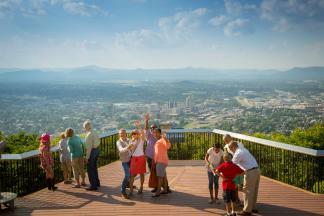 Roanoke has craft beer, wineries, food trucks and an affordable menu of restaurants." Click here to read the complete article on the AARP website. You can also learn about recognition the region has received by visiting our page on Awards & Accolades.